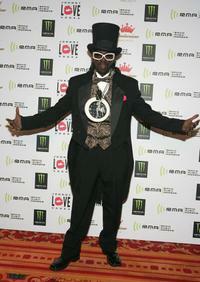 Flavor Flav at the "First-Ever" BET Comedy Awards. 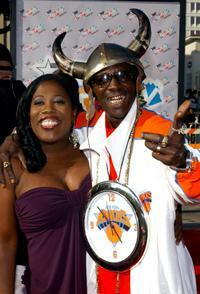 Sheryl Underwood and Flavor Flav at the "First-Ever" BET Comedy Awards. 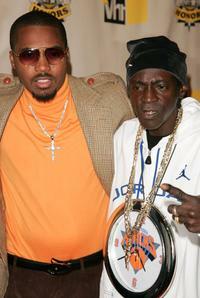 Nas and Flavor Flav at the VH1 Hip Hop Honors. 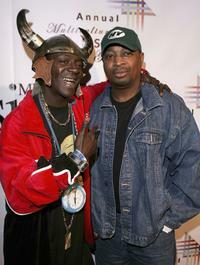 Flavor Flav and Chuck D at the 9th Annual Multicultural Prism Awards. 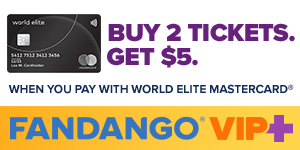 Darryl McDaniels and Flavor Flav at the VH1 Hip Hop Honors. 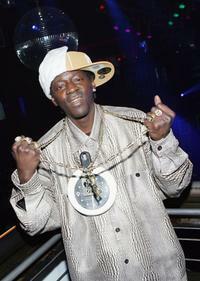 Flavor Flav at the Mindless Entertainment wrap party. 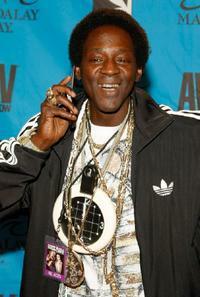 Flavor Flav at the press room for Motown 45. 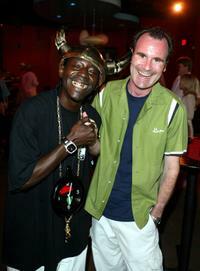 Flavor Flav and Adam Zelkind at the Mindless Entertainment wrap party. 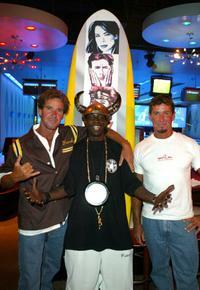 Michael Willis, Flavor Flav and Milton Willis at the Mindless Entertainment wrap party. 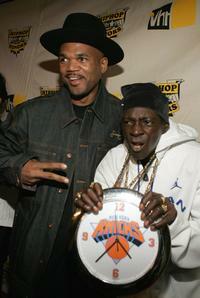 Milton Willis and Flavor Flav at the Mindless Entertainment wrap party. 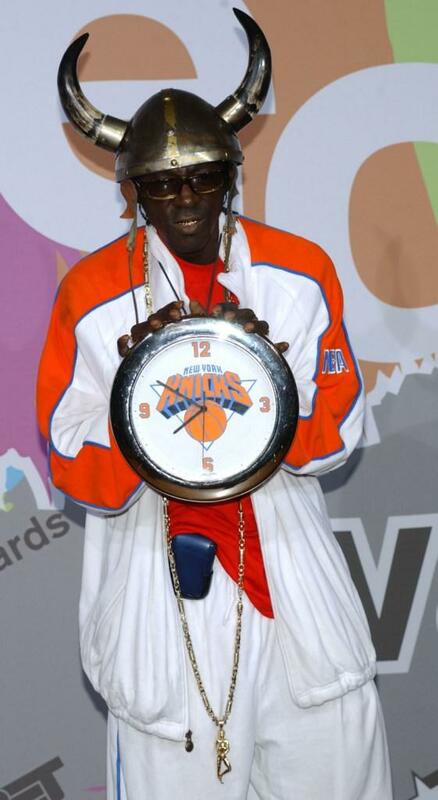 Flavor Flav at the 26th Annual Adult Video News Awards. Flavor Flav and Flo Rida at the 26th Annual Adult Video News Awards. 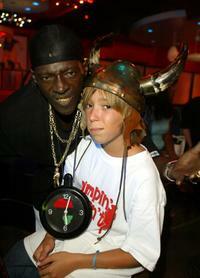 Flavor Flav and Chance Cooper at the Mindless Entertainment wrap party. 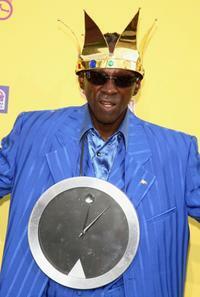 Flavor Flav at the Comedy Central Roast. 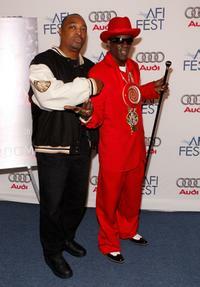 Rappers Chuck D and Flavor Flav at the world premiere of "Public Enemy" during the AFI FEST 2007. 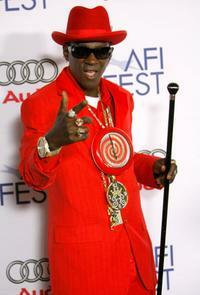 Flavor Flav at the world premiere of "Public Enemy" during the AFI FEST 2007. 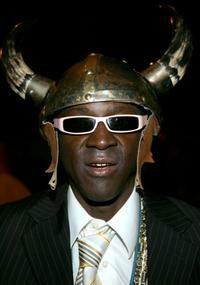 Flavor Flav at the release party for his new album "Hollywood." 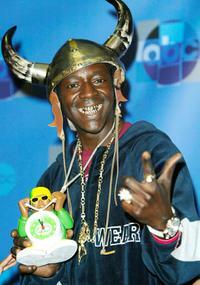 Flavor Flav at the VH1 Big in 04. Flavor Flav at the 2005 Radio Music Awards. 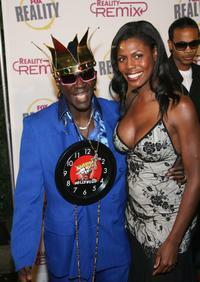 Flavor Flav and Omarosa Manigault-Stallworth at the Reality Remix Really Awards.